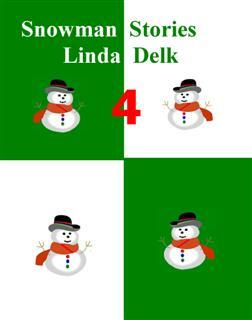 Linda writes stories for kids as well as romances for adults. She likes to water ski and she loves boating in her spare time. 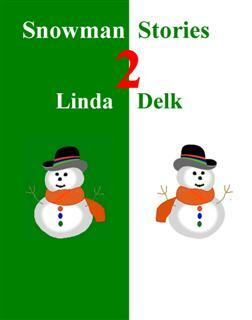 An anthology of Snowman Stories.for everyone. 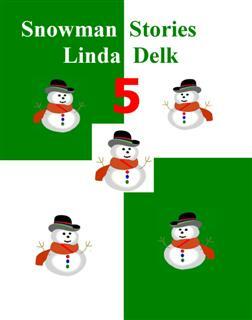 Wonderful snowman, stories for kids of all ages.